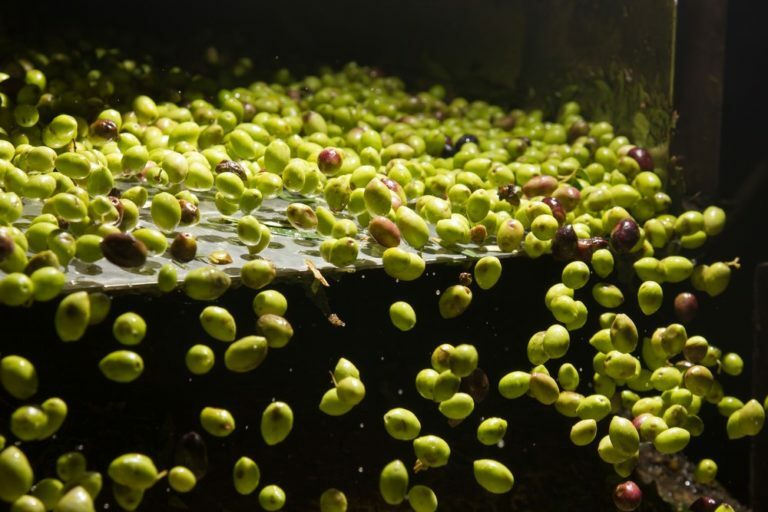 Extra virgin olive oil made and harvested in Israel near the Sea of Galilee. First cold press is made on original day of harvest. Olive oil is one of the seven species and was used in various capacities in ancient Israel. 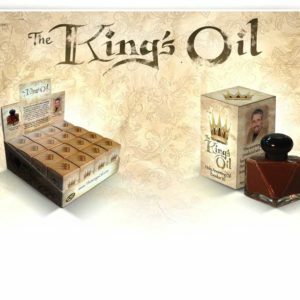 Some of the more traditional uses for this oil included: cooking, beauty products, and special ceremonial dedication, as well as service in the Holy Temple. 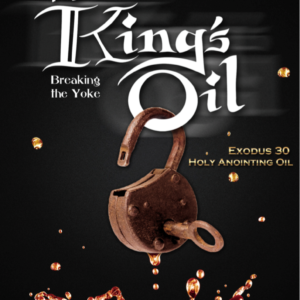 This extra virgin olive oil is produced and harvested in Israel, right near the Sea of Galilee. 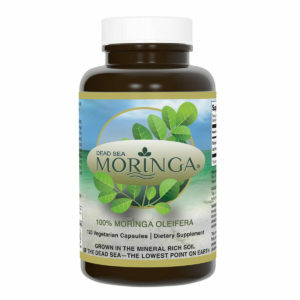 Olive oil has been shown to improve memory and heart health when regularly consumed in moderation. 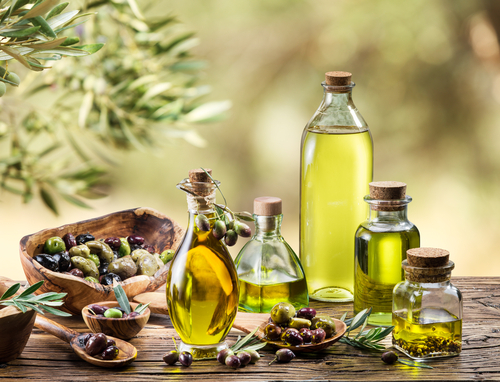 My Olive Tree oil is cold pressed and made on the same day the fruit is harvested. The process of cold pressing retains the oil’s aroma, nutrients, and flavor better than other pressing methods that use heat. 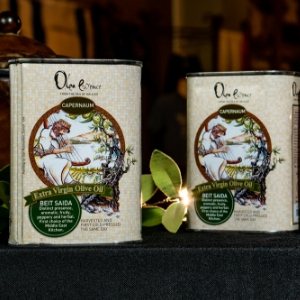 Because olive oil is delicate and should not be exposed to light or heat, our olive oil is kept in this beautiful decorative aluminum can to ensure its flavor and nutrients are preserved as long as possible. 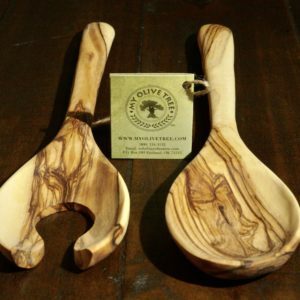 Because of the tin’s unique design, it can sit out on the counter to add color and style to your kitchen without the risk of the oil going rancid.